Marketing your business to key decision makers is vital to the success of your business. As a member of the GLCVB, you have access to unique opportunities to showcase your organization to the visiting public. 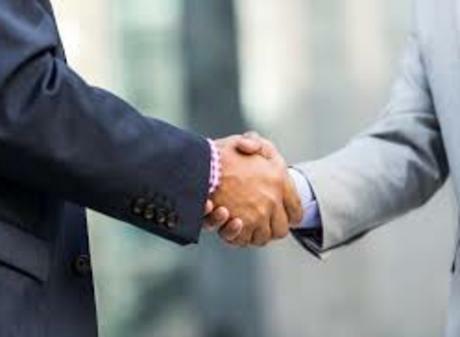 Your membership offers you the opportunity to communicate with important markets: trade/convention/meeting attendees and meeting planners, sports events, leisure travelers and local businesses. If you have any special offers or coupons that you would like to share with visitors, we will include them on our websites and dining guide. This is a great way to entice visitors to the sights, sounds, and flavors of the Greater Lansing region! You can add coupons or special offers to the member extranet at any time. The Greater Lansing CVB along with the Greater Lansing Sports Authority offer sponsorship opportunities at two unique events. Be A Tourist In Your Own Town - This annual, one-day, community wide event is held the first Saturday after Memorial Day. For the price of a $1 dollar passport you receive free admission to over 75 attractions and hot spots. Promote your business to over 15,000 attendees. Contact Lori Lanspeary for details at llanspeary@lansing.org. March Magic Hoopfest is an annual basketball fan fest for all ages held at Jenison Field House in conjunction with the Boys MHSAA Basketball State Finals at the Breslin Center at the end of March. Want to reach over 5,000 thousand attendees? Contact Meghan Ziehmer at mziehmer@lansing.org for details. Visitor Guide - Advertising opportunities are available in the Bureau&apos;s premier marketing publication. The annual, four-color publication is released in January with a circulation of 130,000 copies and serves as a reference piece for the entire year. 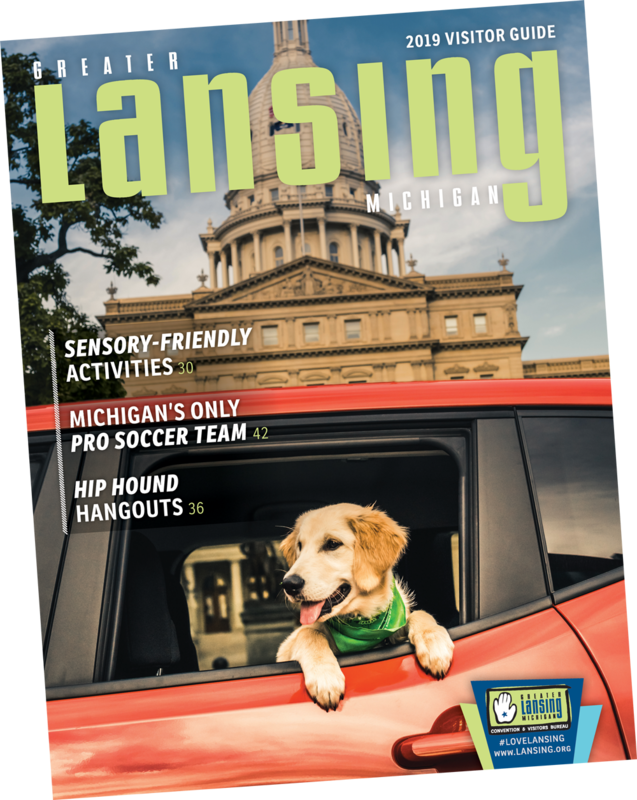 The Visitor Guide is designed to promote the Greater Lansing area to visitors, meeting planners, convention delegates, sporting events, our community and new residents. It has a wide, targeted distribution including the following locations: area hotels, visitor inquiries, Michigan Welcome Centers across the state, GLCVB’s Visitor Centers on Michigan Ave. in downtown Lansing and on Grand River Ave. in downtown East Lansing, Capital Region International Airport, Lansing Center, the Lansing and Meridian Malls, Preuss Pets, Union Station in Chicago, MSU, meeting and convention groups and other locations. Click here for more information on rates and deadlines or contact Melissa Nay, Membership Manager, at mnay@lansing.org or (517) 377-1410.